 Since 2012, CÉPROCQ has had an NSERC Industrial Research Chair for Colleges in Agroforestry Extraction, directed by Yacine Boumghar, Director of CÉPROCQ. This Chair is a centre of convergence of knowledge of agroforestry extraction and an incubator of technological solutions to meet the needs of the community and industrial players.  In relation to the Chair, CÉPROCQ researchers are called on to make presentations and moderate many conferences. 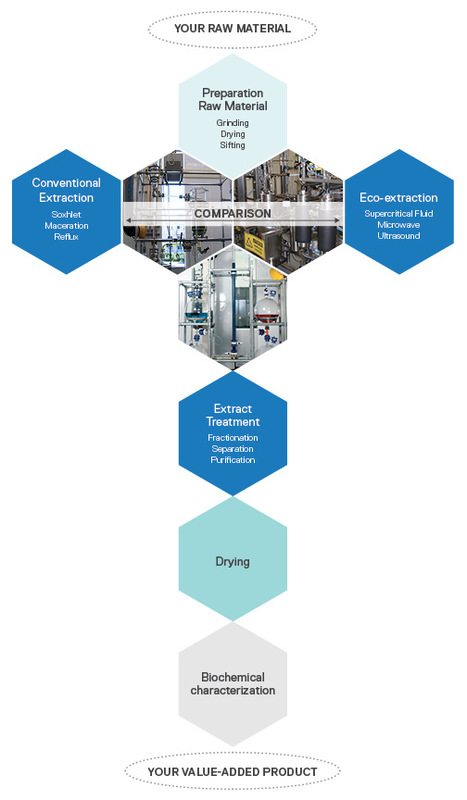 CÉPROCQ has 2 large-scale supercritical extraction units: a pilot unit allowing treatment of up to 2 kg of raw material and a production unit allowing treatment of up to 50 kg of raw material. For your needs, CÉPROCQ personnel have the equipment and experience to perform different conventional extraction setups (Soxhlet, maceration, reflux). 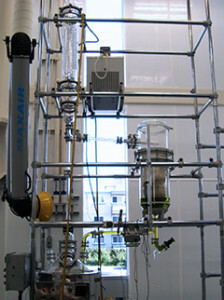 CÉPROCQ is equipped with a pilot hall 10 metres high, allowing installation of pilot equipment capable of treating several kilos of raw material. 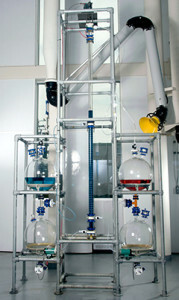 Example in this photo: Soxhlet pilot unit capable of treating 5 kg of raw material. In most bioindustrial processes, the products obtained after extraction must be treated to obtain a pure extract with the properties sought. 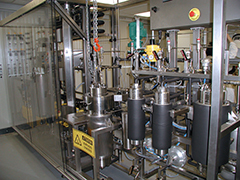 CÉPROCQ has several pilot installations responding to this essential stage in today’s bioindustrial processes (liquid-liquid extraction, spray dryer, continuous flow centrifuge, etc. ).